All brands need an identity. Think about the brands that you regularly purchase in your day to day life – what do you know about them? What do you associate them with? Most likely, all of the brands that you purchase on a consistent basis have a clear and obvious identity that has stuck in your mind. For instance, one brand may be known for delivering a specific product at the lowest possible price. Or, another brand could be all about luxury, demanding you to pay more but delivering a high-quality product in return. 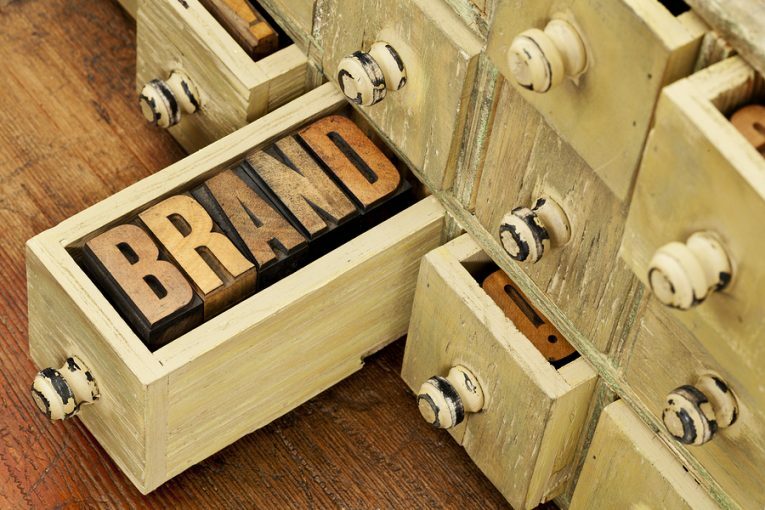 Whatever the case, it is extremely important for any brand to have a clear and obvious identity in the market. Of course, that applies to any brands that you are responsible for in your professional life. If you are the manager or owner of a business that has one or more in-house brands, you want to carefully position those brands within the market. The way you present yourself in the eyes of the consumer is going to say a lot about how successful you will be in the long run. Until you consider all six of these elements, you will have a difficult time understanding your brand image from a holistic perspective. In the content below, we are going to take a closer look at each of the six elements and how they are going to affect the brand you can build. These are the basic characteristics of the products or services that you sell under your brand name. In the case of a physical product, the physique could be things like common design elements, standard features, a set of colors, and more. Basically, these are the things that would allow a customer to quickly separate your brand from the rest of the market. If the consumers that are interested in your product are able to tell that it comes from your brand with just a glance, you will be well on your way to building a strong brand identity. Through the various marketing efforts that you undertake for your brand, you are going to develop a specific personality or voice. It is common in the advertising world for brands to develop a personality and then maintain that personality over long periods of time. This personality comes to represent the brand itself, and consumers associate the two directly. For instance, if you attempt to be funny in most of your marketing materials, consumers may quickly come to associate your brand with a light-hearted personality. Or, if you craft marketing messages around social causes, you can be seen as a brand with a higher purpose. Whatever personality it is that you wish to give your business, it is important to stick with it once it has resonated with the audience. Some of the key elements of your brand may be deeply rooted in local culture. On a large scale, this cultural effect could be seen on a national level, such as brands that are proud to be British, American, French, etc. Or, for smaller products in local markets, it could be that the culture comes from a specific region. It can be a powerful emotional tie to associate your brand with a specific geographical area and culture, as people who connect with that culture will feel compelled to patronize your brand. Part of building a well-known brand is developing a relationship between the brand itself and the customers. When customers feel like they are actually associated with the brand in a way that is more significant than just making a purchase, they are likely to come back again and again. Usually, this kind of meaningful relationship is only possible when a business deals in high-end goods. Big ticket items make it possible to pay attention to each specific customer in a detailed manner. Building relationships with your customers might not be the fastest process in the marketing world, but it certainly is a powerful way to build a lasting brand name. The concept here is that that brand should reflect the personality and identity of the target market. So, if a specific brand is meant for people who are in their retirement years, it would make sense to craft a brand image that is in line with that demographic. If you try to market a product for seniors using advertisements that are in line with the interests of younger people, there is going to be a disconnect between the brand and the buyer. Consumers will only feel connected with your brand if they feel like they ‘fit in’ with the culture of your business. To conclude the list of the six elements in Kapferer’s Brand Identity Prism, we have arrived at the topic of self-image. The idea here is simple – the buyer of a particular brand wants to receive a certain feeling about him or herself as a result of purchasing an item from the brand. The image that the brand has in the world, and what that brand says to others, goes a long way toward improving the self-image of the buyers themselves. This concept is often seen in the world of luxury cars, where the buyer of a car will purchase it in large part because of the badge on the hood. As you go about the process of positioning your brand in the market, think through the six elements of this prism to make decisions about your marketing plans. Hopefully, by hitting on these six points individually, the end result will be a respected and trusted brand that has a specific image within the mind of the average consumer. You can read more about Kapferer’s Brand Identity Prism in our free eBook ‘Top 5 Marketing Principles’. 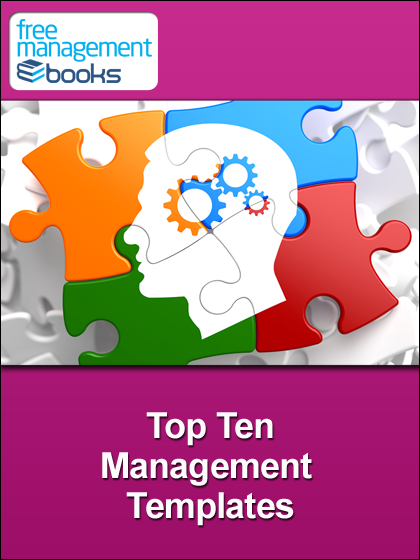 Download it now for your PC, Mac, laptop, tablet, Kindle, eBook reader or Smartphone. 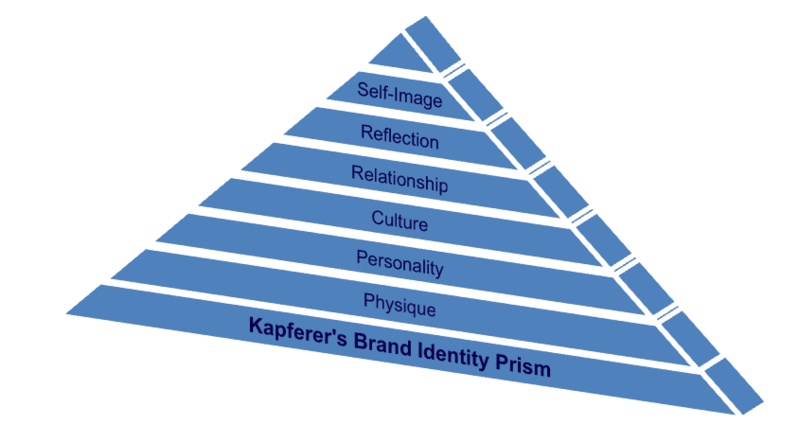 Kapferer’s Brand Identity Prism contains six unique elements that make up the overall perception and image of your brand. The six elements are: Physique, Personality, Culture, Relationship, Reflection, and Self-image. Physique refers to the common design elements that allow a customer to quickly separate your brand from the rest of the market. It is common in the advertising world for brands to develop a personality and then maintain that personality over long periods of time. Some of the key elements of your brand may be deeply rooted in local culture. Building relationships with your customers is a powerful way to build a lasting brand name. A brand should reflect the personality and identity of the target market. The image that the brand has in the world has an impact on the self-image of the buyers themselves. 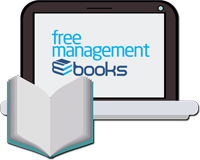 See the full list of Marketing Skills eBooks, templates and checklists available for free download right now.